Starting to notice fine lines, dryness, and a lack of tone? 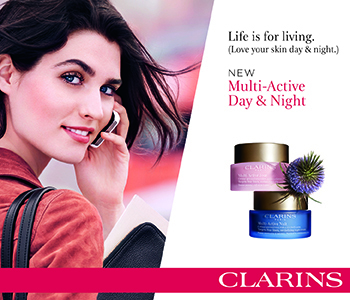 Make sure you're protected with Clarins Multi-Active for women in their 30s. Multi Active is a range of products designed to battle premature ageing and keep skin looking and feeling beautiful.